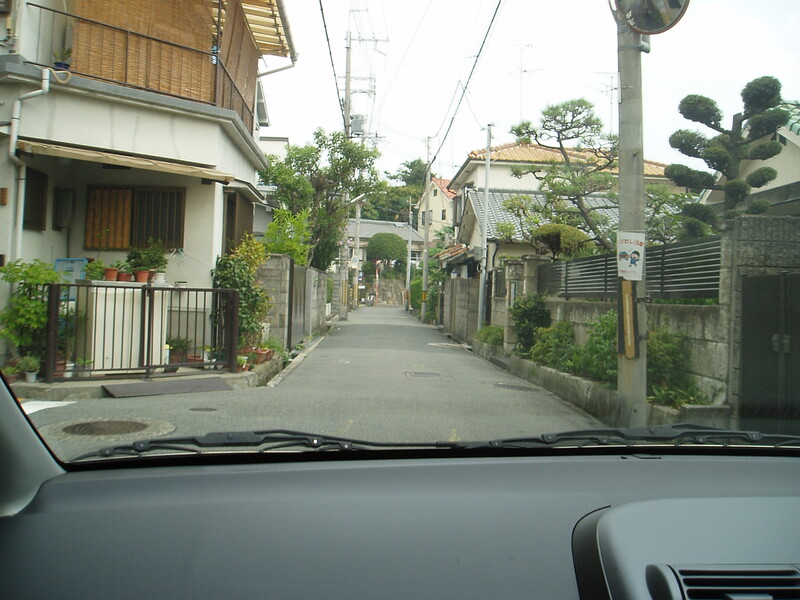 Japan's common and slim two-way roads. Cool www.1477hilyard.com. Offtopic: Who is your favorite character from the "Big Bang Theory"? !